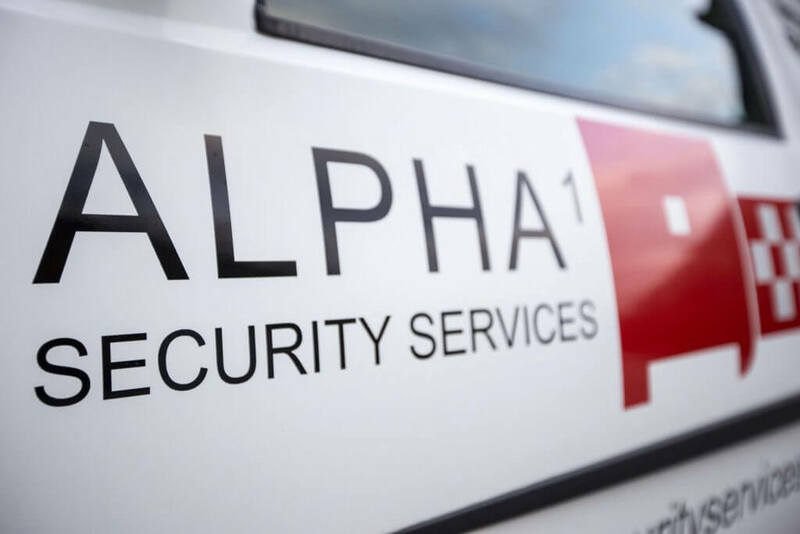 Alpha 1 can provide you with comprehensive 24 hour patrol and/or response services for you and your premises both commercial and residential each job customised to you and your needs. Generally speaking we all know that our properties are more vulnerable at night and when you are not present in the vicinity; during holidays or weekends. During these times your most susceptible assets are those that hold the highest value. We aim to reduce this vulnerability to theft and damage and therefore lessen the potential disruption and loss to your business. 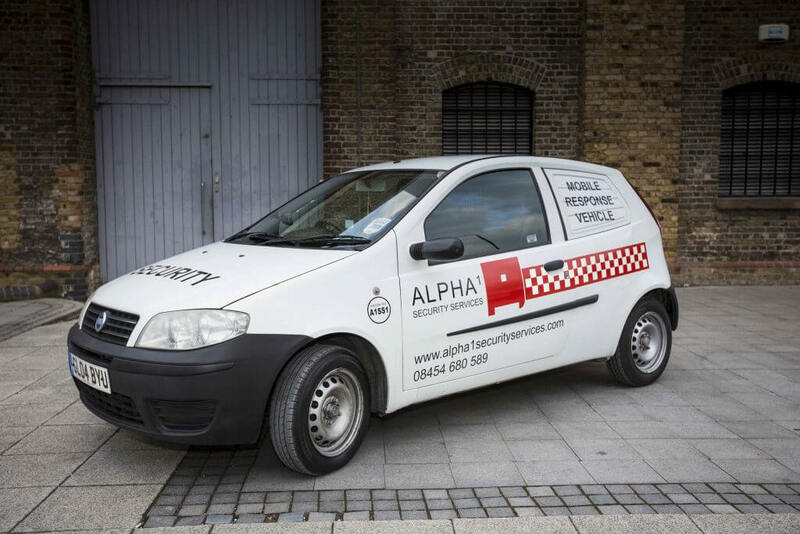 The patrol vehicles are all fully equipped and will not just do routine checks but randomly patrol so that their visibility and presence on the premises is high and well known – the first phase of deterrent. This same patrol would also coordinate actions if something were to happen, and would contact the relevant emergency services conveying crucial information. – We are committed to providing a quality service to all of our customers. If you want your premises monitored by a team who are the best at what they do, all the while at competitive prices – then you have found them. All of our team are also trained in accordance with British Standards 7499:2007 and 7960:2005, vetted in accordance with British Standards 7858:2012 and licensed under SIA (Security Industry Authority) regulations.